 We are proud to say that Southern Oaks Funeral Home is the only funeral home in the Somerset area that offers a cemetery on the same location. 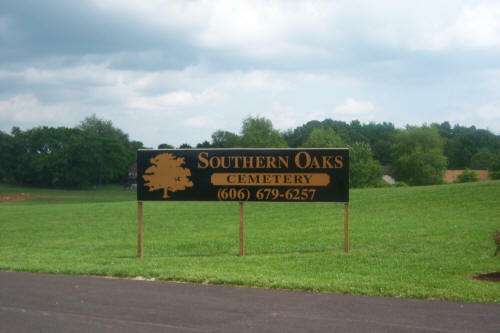 Why Choose Southern Oaks Cemetery? Large 18 foot wide roadway. Regular mowing and up keeping of grounds. 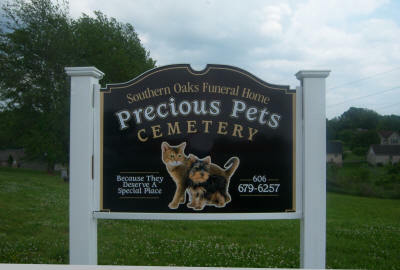 Southern Oaks Funeral Home also recognizes the strength of the bond between humans and pets. A loss of a beloved pet can be just as devastating as a loss of a human friend. 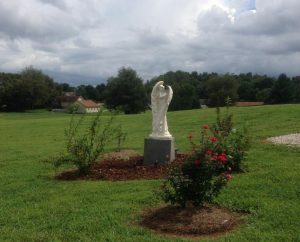 We understand the magnitude of the anguish a pet owner feels when losing a pet and this is why we offer a peaceful final resting place just for our beloved pets.